The internal packaging is basically the same Apple packaging that has been used for years now. The outside has changed a little bit though. The packaging on the older models acted like a briefcase with a handle for easy carry out from an Apple store or if it had to be transported before buying a laptop bag. The new packaging is just a slip top box with no handle of any kind. It is certainly a small thing and not something that someone should make their purchasing decision over, but I will say that I liked the old style better. Being a Macbook Pro user for many years now, one of the first things you notice in picking up the Retina model, is that it is thinner and lighter. It doesn’t seem like something that would be that obvious, but I guess in being used to something for years and then having it change slightly make it very noticeable. Even roughly a month later I still am amazed when I pick this thing up at how it feels. The older models were by no means big and bulky, but it just makes it feel that much more portable. It certainly does help in that my laptop bag is also my camera bag, so even a couple pounds can make a difference. 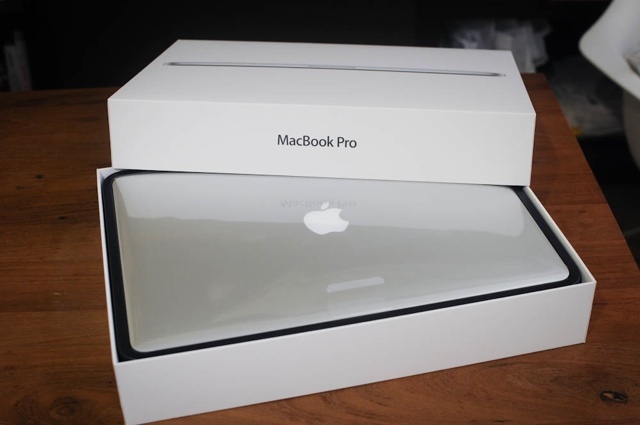 It by no means is as portable as the Macbook Air, but they are targeted at a completely different user. Certainly the killer feature of this computer is the Retina Display. Retina Display, is Apple’s term which basically means that at a typical viewable distance you cannot see the pixels in the display. 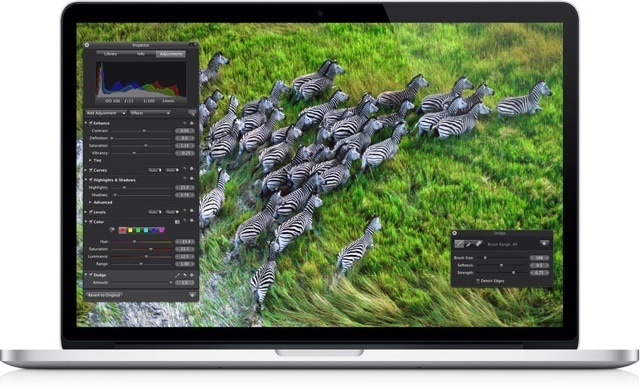 This is achieved by using more pixels in the display, so for example a typical display might have around 100 pixels per inch, while the Retina Macbook Pro has 220 pixels per inch. When I first tried a demo unit at an Apple Store, I could tell the difference immediately even just navigating around in the OS. The text in all the menus looked crisper and not as thick. Once I got my own, the other place I could see a huge difference was with Digital Photos. Digital cameras take higher pixel density photos than what we are actually viewing them on your typical screen. With the Retina Macbook Pro, you can now see some of those missing pixels, so the detail on images really pop like never before. The colors also seem to be more vibrant. I must say that it is difficult to use this display at home and then go back to work with a normal pixel density display. I certainly think this is the way of the future or displays. The only problems with this that I see is that not all apps have been updated to take advantage of the display. Most of mine have, but it might be a problem for someone else. When an app hasn’t been updated things appear just a little fuzzy/blurry. It’s not bad enough that you can’t use them, but it is certainly noticeable. It’s the same thing with websites that use lower resolution graphics. Here’s a comparison image from the Apple site. While I don’t think the non retina is quite as drastic as this image shows, it gives the general idea of the difference. The differences in this compared to the lower end model, is that I chose the 2.6 quad core CPU as compared to the 2.3 and I also upped the RAM from 8GB to 16GB. I felt that both of those choices were ones that would help increase the longevity of the computer as I certainly plan on having it for a few years. These specs certainly make for a fast machine. One of the first tests I wanted to do was encode a Blu Ray for my Apple T.V. The average encoding time for making a 720p file from a 1080p blu ray mkv is roughly between an hour and half to two hours, so it is pretty much real time. Before this, it was taking around 5-6 hours per encode, so this is a significant improvement. I’m looking forward to see what this can do with my next Final Cut Project. It also is very fast with Aperture for digital photography with applying adjustments and working with RAW files. I’m also looking forward to trying out a USB3 hard drive for file copying. Once computers start to get this thin, some sacrifices do have to be made. Some of the tech community highly criticized this Macbook Pro because ifixit gave it a 1 out of 10 on repairability. Laptops in general have never been hugely upgradable/repairable where most things have to be integrated into the logic/mother board to fit into a small package. Generally, with most laptops you’ve been able to upgrade the RAM and Hard Drive. Apple even made these easier to do in later revisions of the Macbook and Macbook Pro. With the new Retina Macbook Pro, the RAM had to be soldered in the logic board, so upgrading after the fact is no longer an option. However, with the minimum options, it comes with 8GB of Ram which is already a fairly decent amount and for those that want more you can get it configured with 16GB. It’s just a decision that has to be made at purchase rather than after the fact. My recommendation, is if you plan to have the machine for several years, then splurge on the upgrade. Even if you don’t use it to the full potential now, you’ll be grateful later on when more RAM intensive programs come to the market. The other criticism is over the Solid State Drive. Again to save space, Apple didn’t enclose it in the typical 2.5″ enclosure like most laptop drives come in. In this case it is just a board with the chips on it. It also uses a different connector than they have used in the past, so at release, there were no upgrades for it. 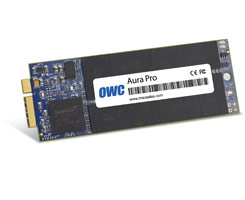 That has changed now with one company, OWC, offering a 480GB upgrade option. It looks pricey at the moment, but that is also roughly the same price you’d have to pay for the 512GB option from Apple and from any other vendor out there. Hopefully, again as Solid State Drives drop in price, this will become an affordable upgrade, but at least in this regard you are no longer stuck with the storage you buy at purchase. Unfortunately, that never happened and at this point in the game, I think optical media is on the way out. Very rarely is software purchased on a disc now with most everything being downloads in online distribution systems like the App Store, Steam, vendor website, etc. Music is mostly purchased online these days as well. I think the major one is movies, but even then a lot of movies come with a digital copy or people use streaming services like Netflix or Hulu. Even then, if you need that optical drive, you can get a nice slimline DVD drive for around $30 or Blu Ray for around $50. 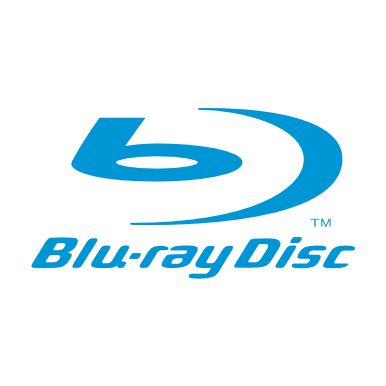 I do have an external Blu Ray drive that sits on my desk at home and that spot is the only time that I need it. I understand that at this time, this isn’t for everyone, but I think that like the Floppy, Apple is cutting the cord a little early to get people used to the idea. 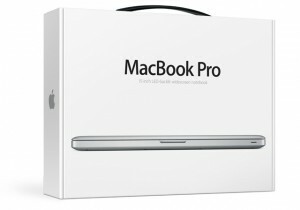 Would I recommend the Retina Macbook Pro? Whenever I get asked a question like this, it always depends on the user and what their needs are. If you don’t mind the price, want pro specs, retina display, and the things mentioned in the criticisms don’t bother you, then yes, I would say you should get one. It is an extremely powerful and yet thin laptop. For me, I’m really happy with it and have no complaints at all. It is the best computer I have ever owned. It is a workhorse machine perfect for video, photography, gaming, and pretty much anything else you can throw at it. 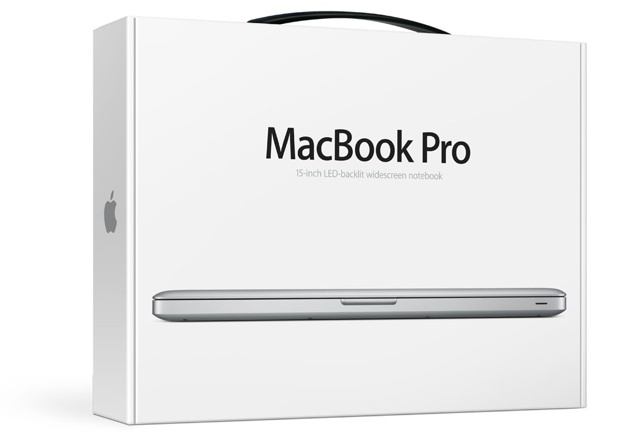 I look forward to when the entire Macbook Pro line can be replaced with this model. Having said that though I know it isn’t the perfect fit for everyone right now. There are users who love their optical media and an external option wouldn’t be right for them. Others, also need larger capacity internal storage and right now large capacity Solid State Drives are too pricey, so a typical hard drive is the only answer. For those people, I’d say get the regular Macbook Pro where it still has those included. However, I do think over time these will become less of an issue. In closing, here’s the video Apple produced about the Retina Macbook Pro that goes into the process of building a machine like this and some of the new technologies they used.